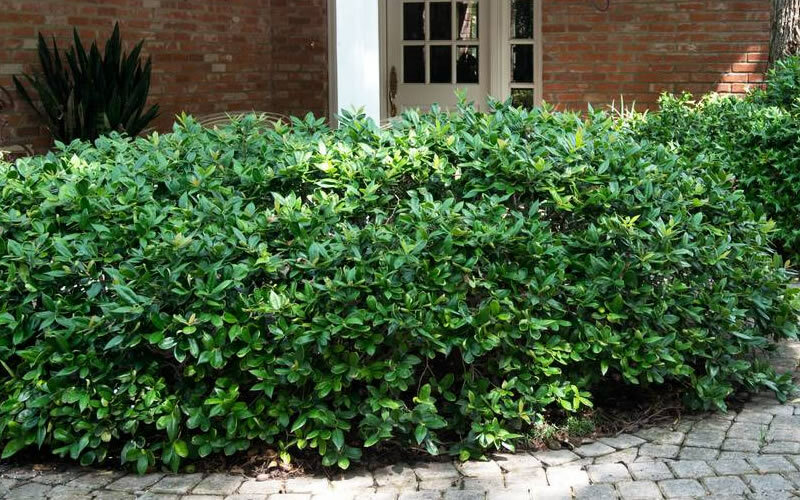 If you're looking for a handsome, super-hardy, long-lived, absolutely no-maintenance evergreen shrub for a home foundation planting or hedge, Carissa Holly is a sure bet and perfect choice! Get all the details below. 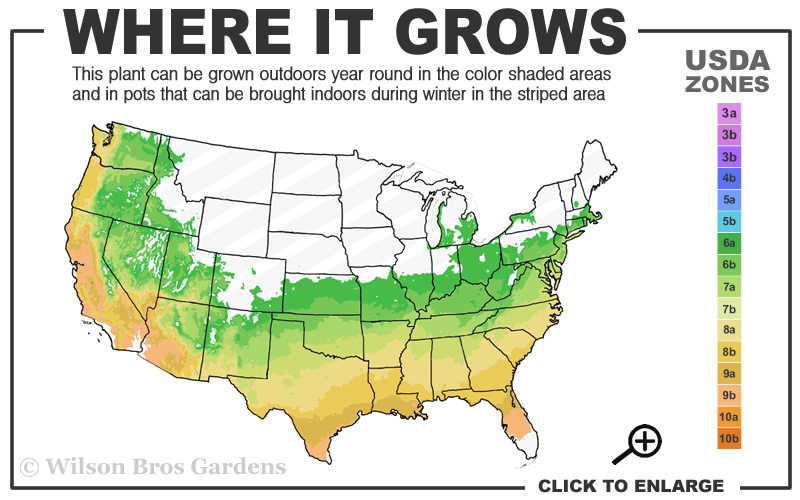 Note: For our customers who live and garden north of USDA Plant Hardiness Zone 7a, where this Holly variety is not reliably winter hardy, you'll be happy to know it can be grown in containers that can be brought indoors during winter and placed back outside when temperatures warm up in spring. 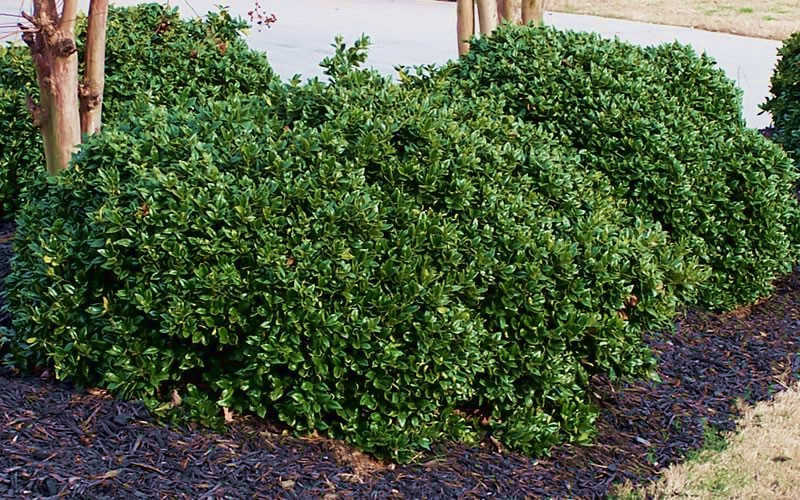 If you're looking for a handsome, super-hardy and long-lived, absolutely no-maintenance evergreen shrub for a home foundation planting or hedge, Carissa Holly is a sure bet and perfect choice! 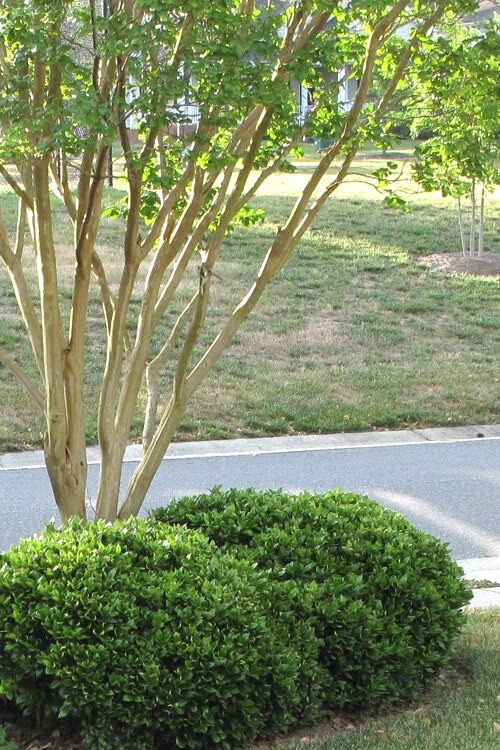 We've seen this hardy shrub sail through -10 F temperatures and the longest summer droughts with little to no damage. Carissa Holly forms a very dense mounding shrub that really never requires pruning. 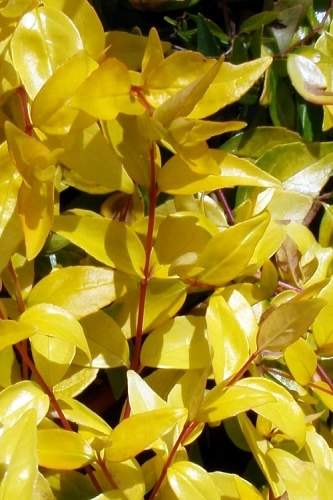 Though most people consider it to be a sun-loving shrub we've found it will also do quite well in shadier sites that receive only a few hours of sun per day. 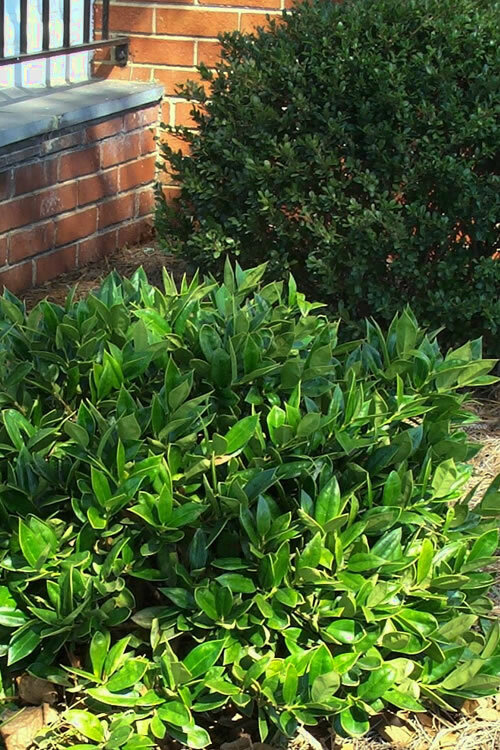 Growing 3 to 4 feet tall and 4 to 5 wide (depending on pruning), the Carissa Holly is ideal for use as a specimen, in groupings, or as a natural or formal hedge in landscape borders and home foundation plantings. 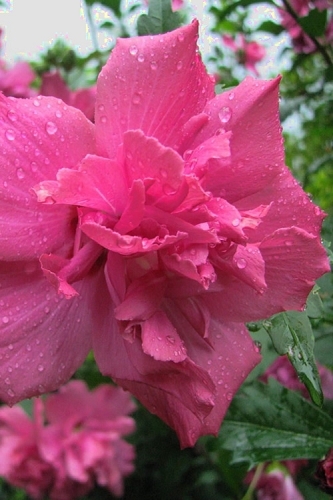 Also suitable for growing in medium to large pots, planters and other containers of 14 inches or more in diameter. Carissa Holly is exceptionally easy to grow in most any moist but well-drained soil of average fertility and full sun or part shade. 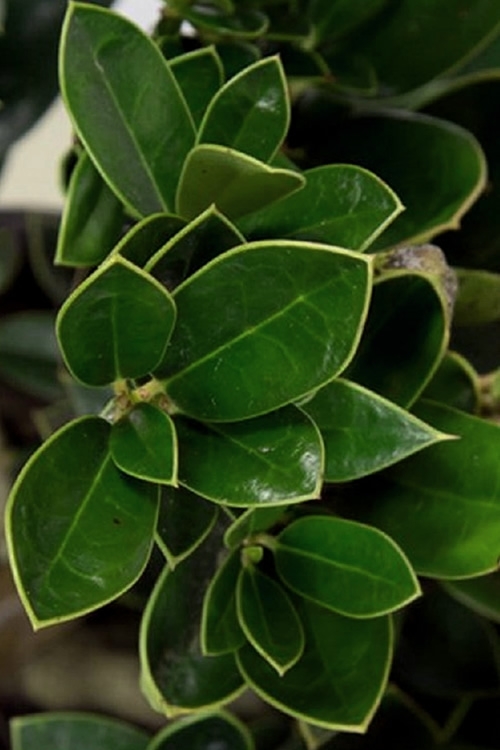 When provided room to grow, Carissa Holly will require little if any pruning, however can be pruned to form semi-formal to formal hedges. Q: Are these male plants? A: Hi Patricia - The 'Carissa' Holly is a male. 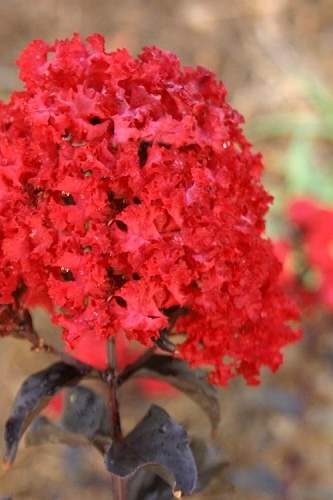 It produces no flowers and therefore no berries.